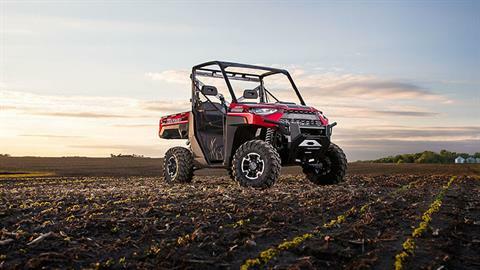 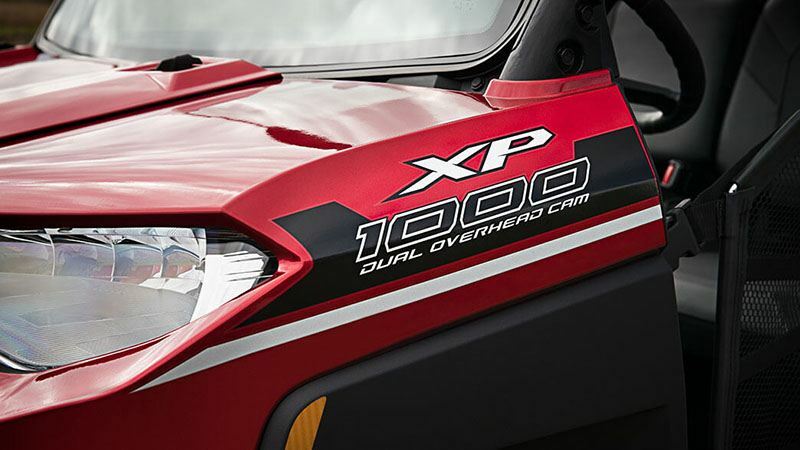 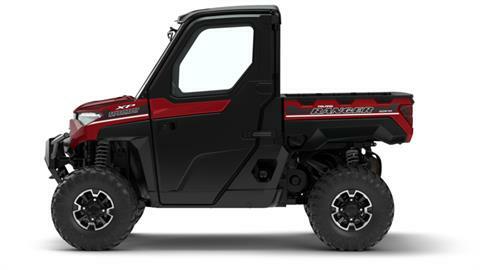 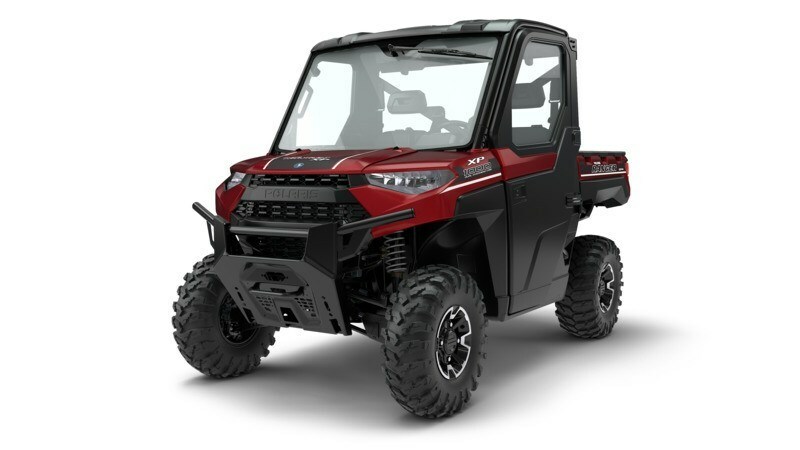 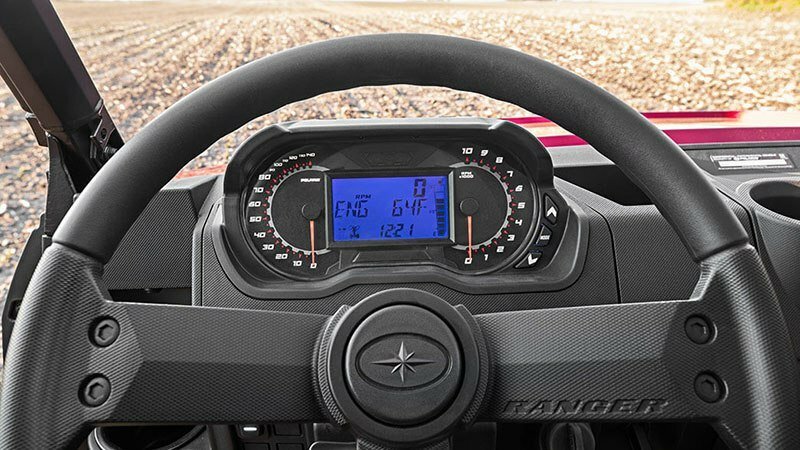 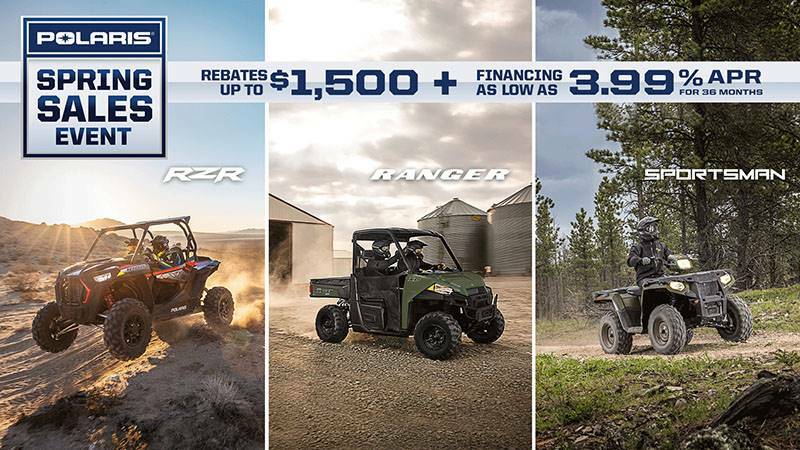 THE MOST REFINED UTILITY SIDE-BY-SIDE EVER BUILT: The Ranger XP 1000 NorthStar Edition has hundreds of next-level comfort and convenience features inspired by Ranger owners, making work easier on you in every way possible. 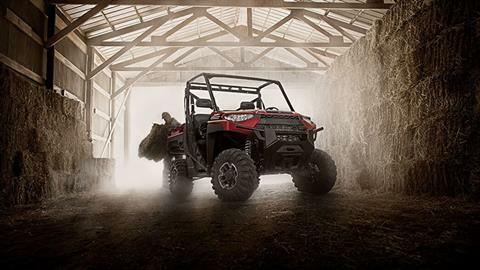 Completely redesigned interior centered around you, the rider. Thicker, more comfortable seats. 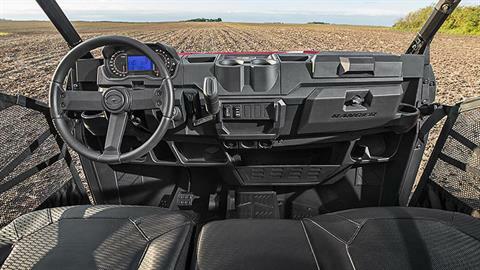 13.5 gallons of secure in-cab storage including a double glove box and a flip-up passenger seat. Next-level accessory integration with pre-wired features and integration points. Tighter turning radius and more precise steering. 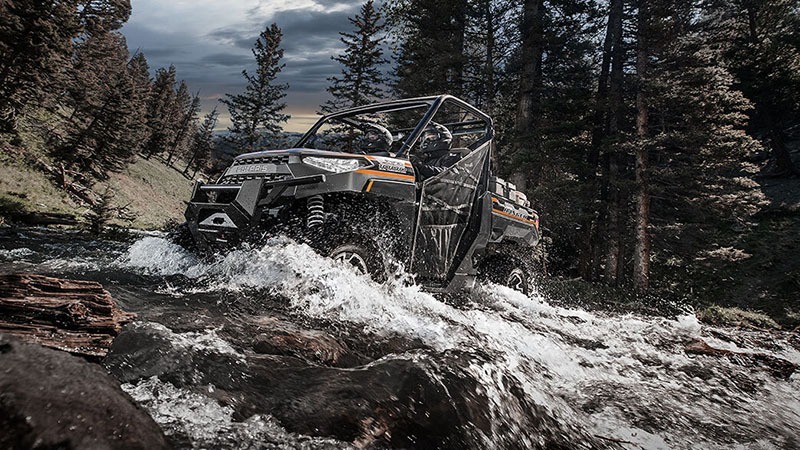 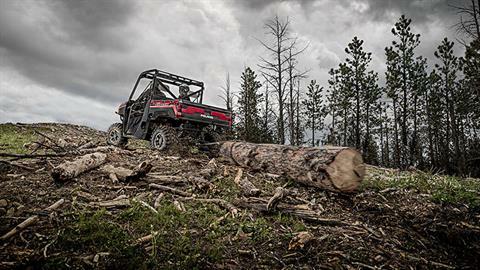 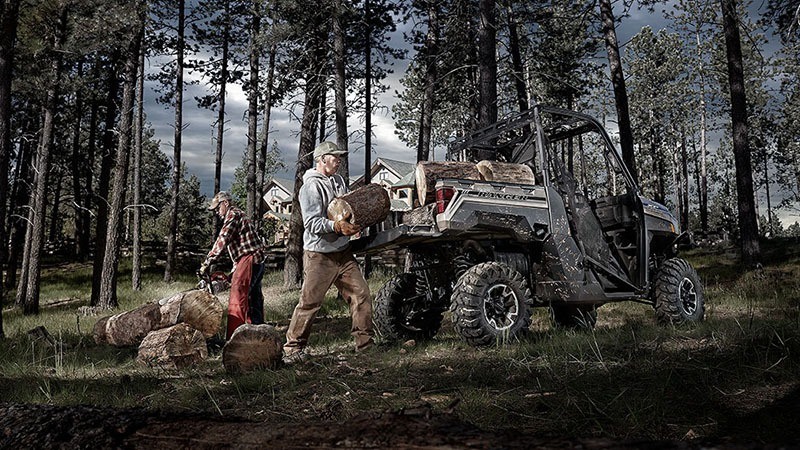 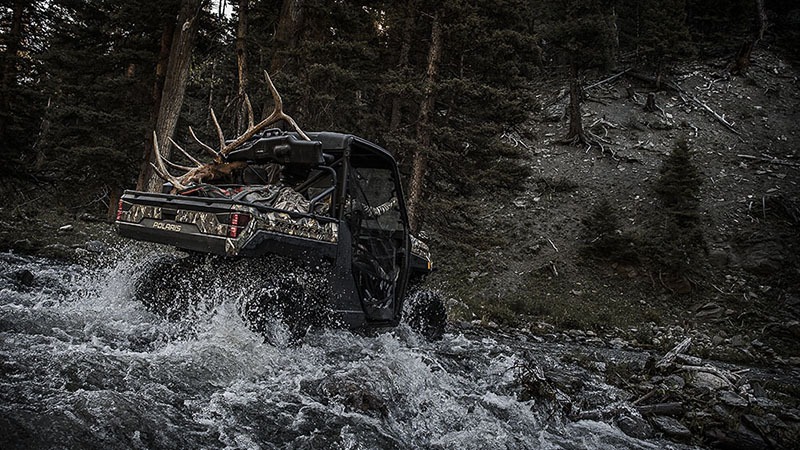 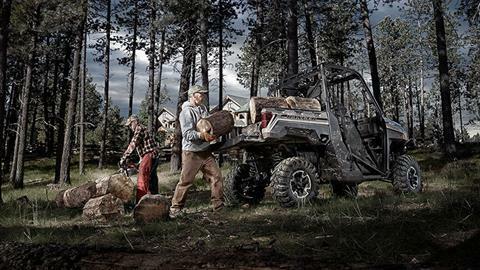 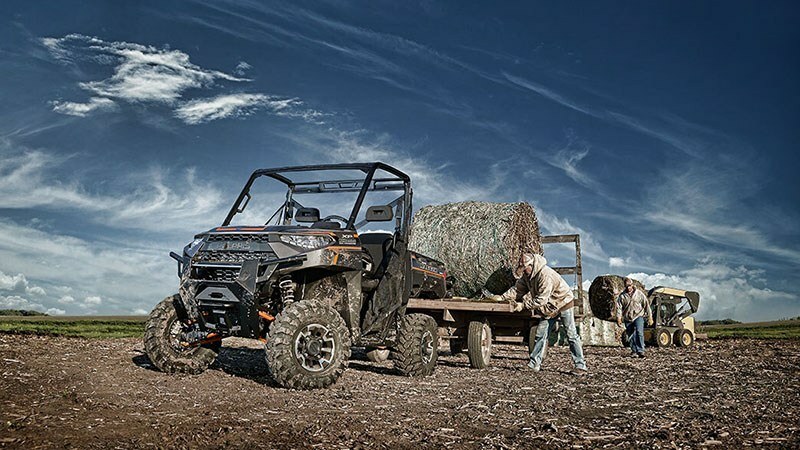 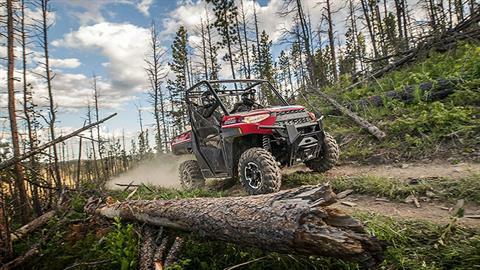 THE MOST RUGGED UTILITY SIDE-BY-SIDE EVER BUILT: The Ranger XP 1,000 Northstar Edition gives you more rugged capability features to tackle the toughest jobs, trails, and hunts. Aggressive style and stance on a one-piece chassis. 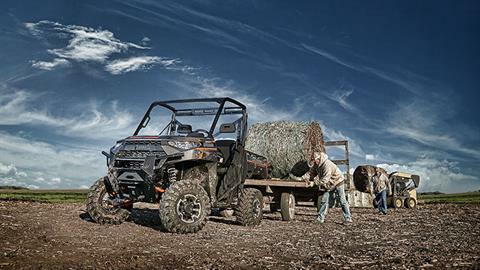 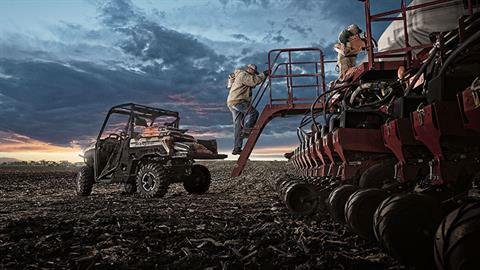 Industry-leading 82 hp and unmatched torque. 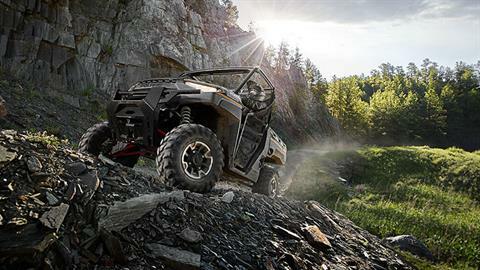 Industry-leading 2,500 lb. towing capacity. 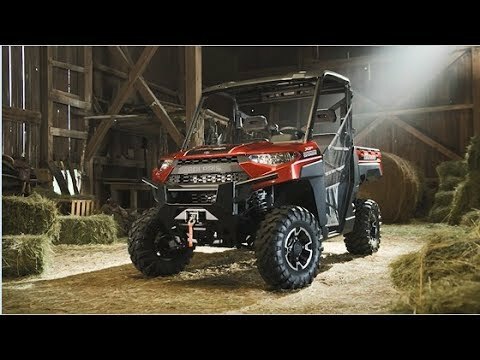 27 in. 6-ply tires are taller and wider. 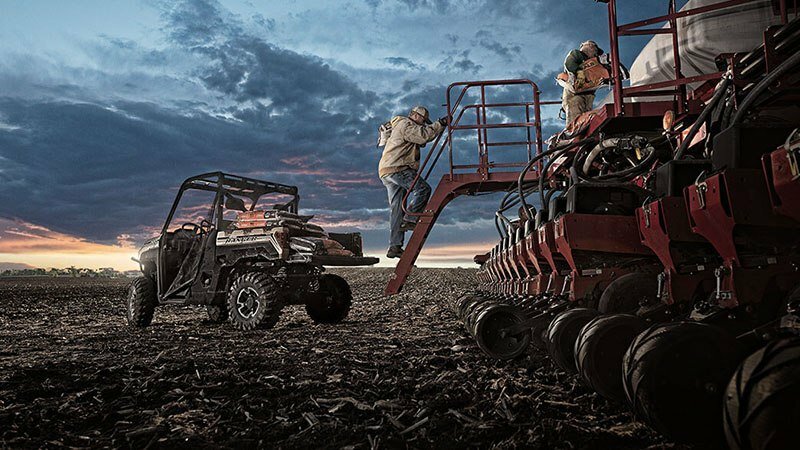 Industry-leading 13 in. 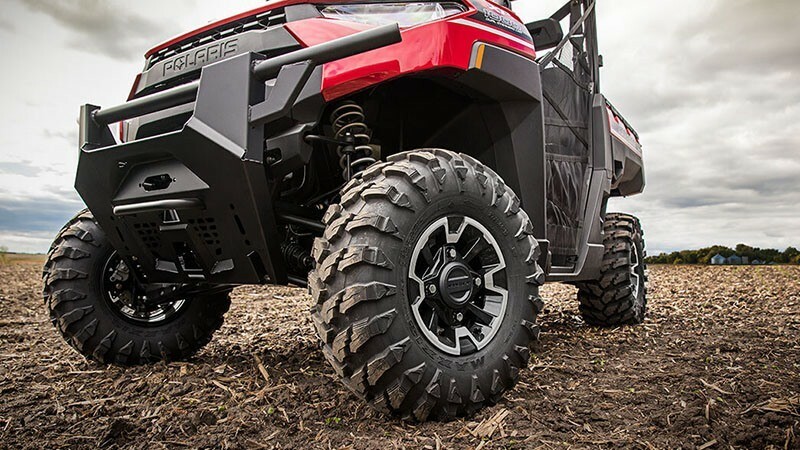 of ground clearance. 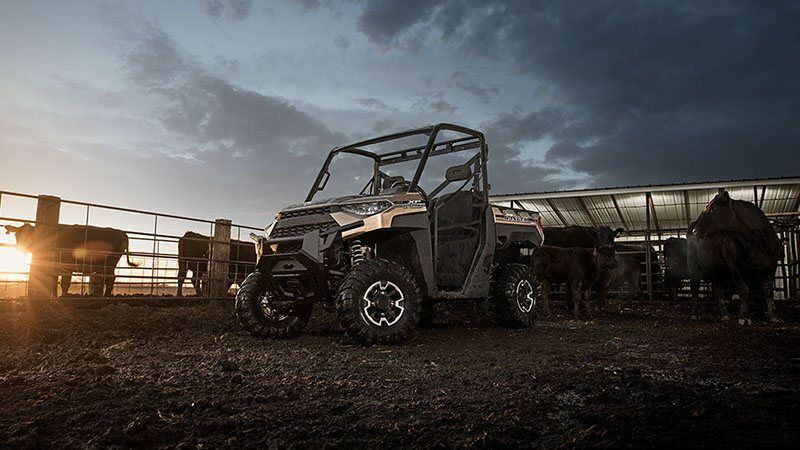 Massive front bumper and full body skid plate for 45% more protection. Standard one-year limited warranty.